The Temblor™ T8 and T10 are similar in many respects. 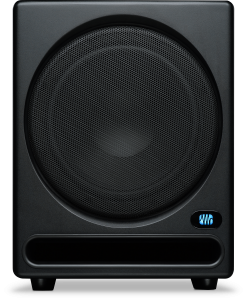 The T10 is designed primarily for studio use. 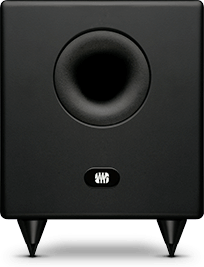 While also suitable for the studio, the T8’s input/output configuration and general design make it a particularly good choice for use with small monitors such as the PreSonus® Ceres™ Bluetooth Monitors and Eris E4.5 full-range speakers and in home stereo and home theater systems.